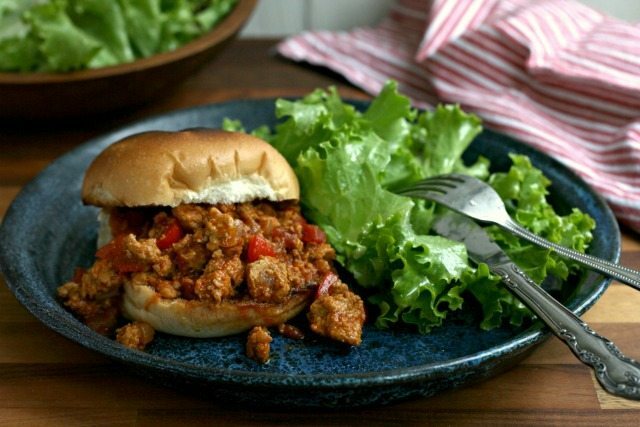 Turkey Sloppy Joes are the ultimate weekend comfort food. 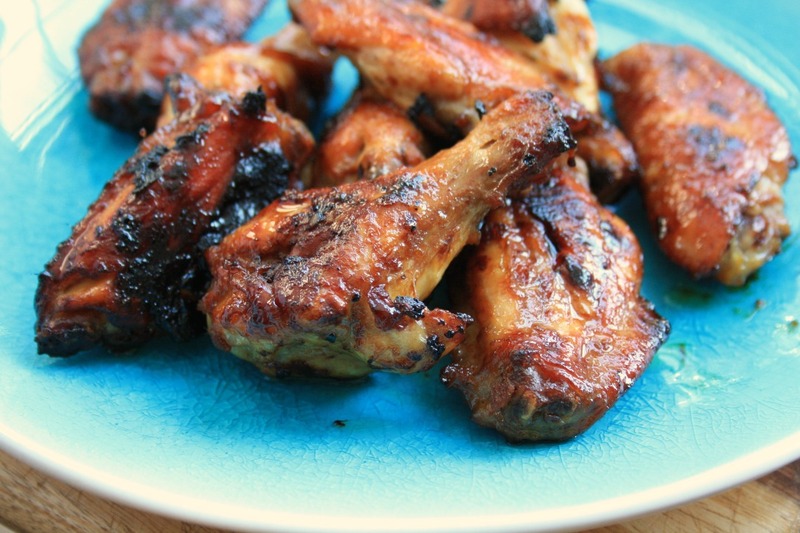 They’re hearty and filling, easy to throw together, and can feed a crowd. Sloppy Joes were Friday night food when I was growing up. Easy to make, popular with kids and filling, they were a great back-pocket recipe when supper prep was a little rushed. I was probably in junior high the last time I ate Sloppy Joes, which was around the time I decided that I really wasn’t fond of ground beef. But then I came across a recipe for Turkey Sloppy Joes in the Eats Cookbook from The Old Farmer’s Almanac and my interest was piqued again. 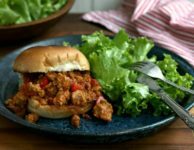 This contemporary version is healthier and more flavourful than typical Sloppy Joes from the 1970s. Extra seasonings like cider vinegar, Worcestershire sauce, Dijon mustard and smoked paprika balance the tomato, and turkey is a healthy replacement for the usual ground beef. 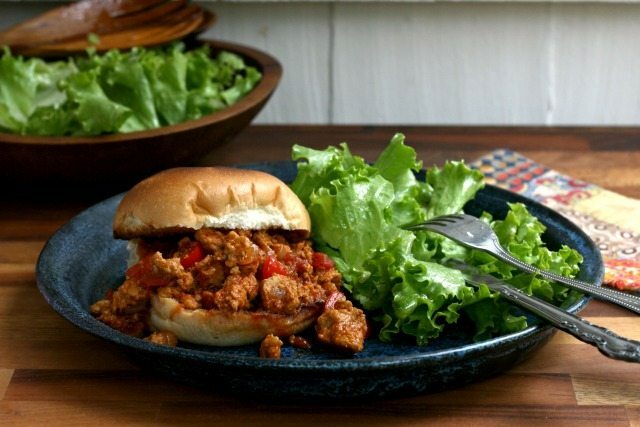 Serve Sloppy Joes immediately so the buns don’t go too soggy. This recipe is similar to our recipe for Mom’s Turkey Black Bean Chili. Over medium heat, warm 1 Tbsp. of the oil in a large pot. Add the turkey and break it up with a wooden spoon. Saute until cooked, stirring often. Remove to a plate. In the same pot, add diced onion, pepper, garlic, spices and salt. Saute until soft but not browned (about 5 minutes). Serve over toasted buns or use as a taco filling.